These Samuel Adams Quotes are taken from his own letters, speeches and writings from the year 1780 until his death in 1803. Sam Adams was one of the great leaders of the Revolutionary War. He was elected to the Continental Congress and became the second governor of the new state of Massachusetts. 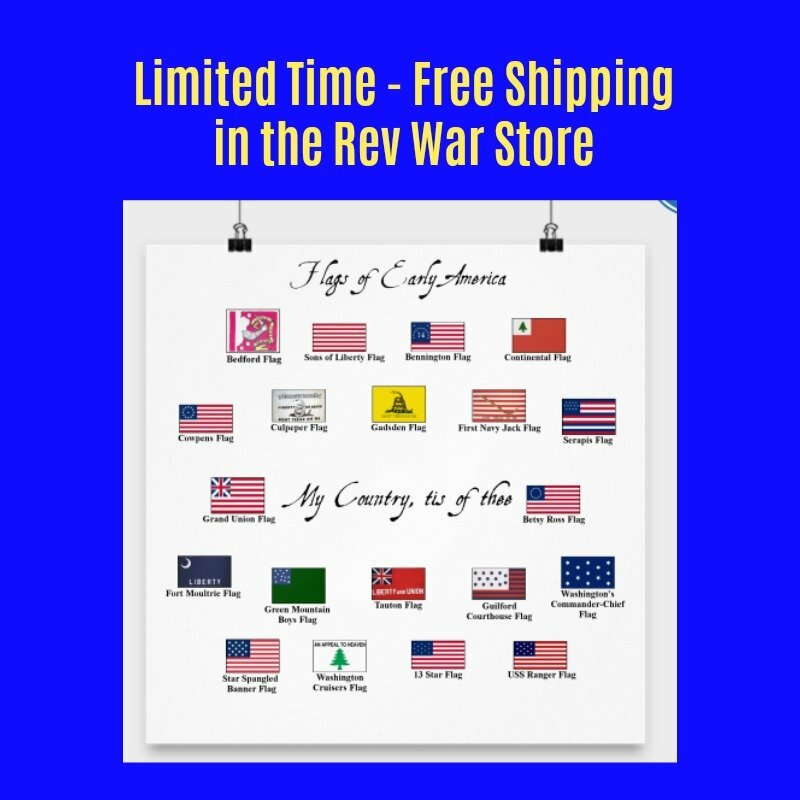 The Samuel Adams Quotes on this page come from letters written to such prominent figures as John Adams, Richard Henry Lee and Thomas Paine. Topics covered include such things as Adams' qualifications for those in public office, the importance of teaching youth "piety, religion and morality" and the right of the people to abolish the government if it no longer serves them. 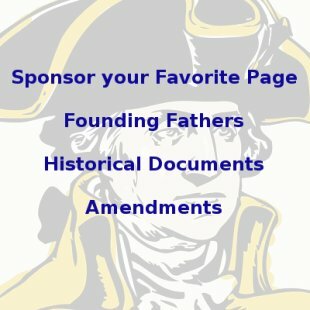 These Samuel Adams Quotes are listed chronologically with links to more before this period at the bottom of the page. 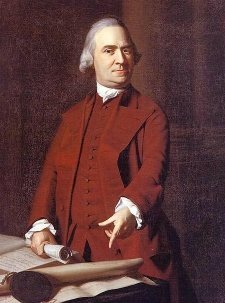 If you liked our Samuel Adams Quotes, you can learn more about Samuel Adams at our Samuel Adams Facts page.